Visual Help Version 2.1i – Windows Help File Development System. 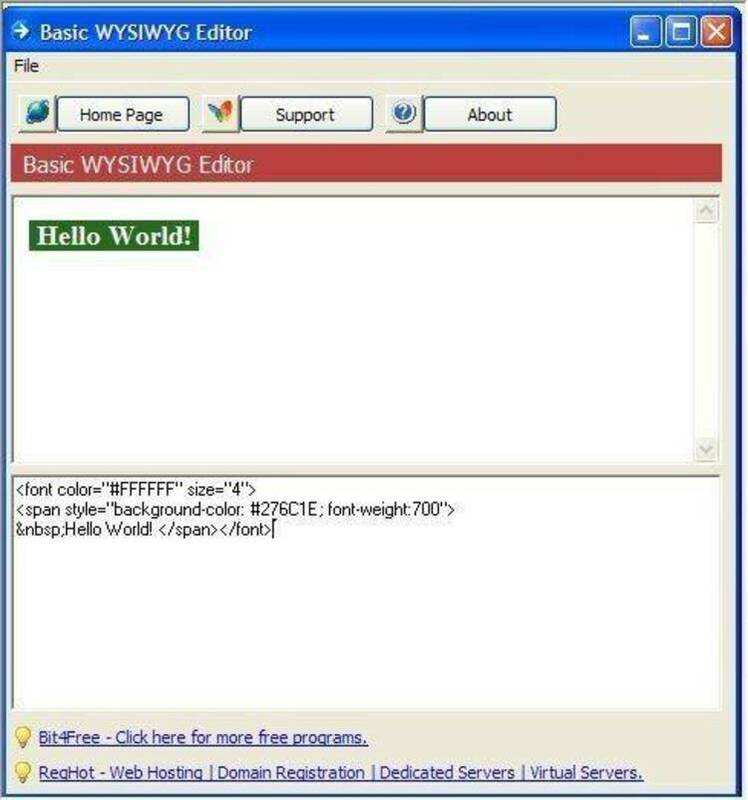 Create .HLP files in a WSIWYG, Drag and Drop environment. Requires Microsoft Help compiler and VBRUN300.DLL.